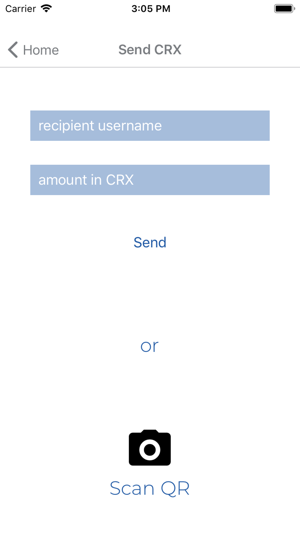 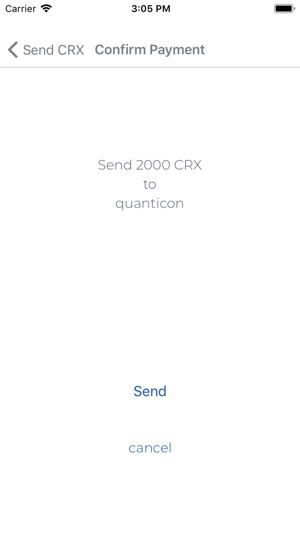 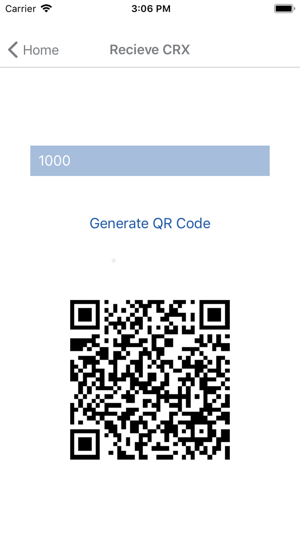 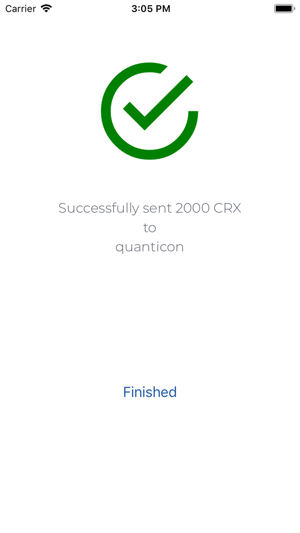 Credex app for sending and receiving CRX payments. 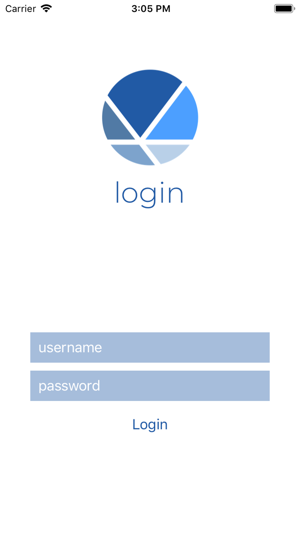 A Credex account is needed to use this app. 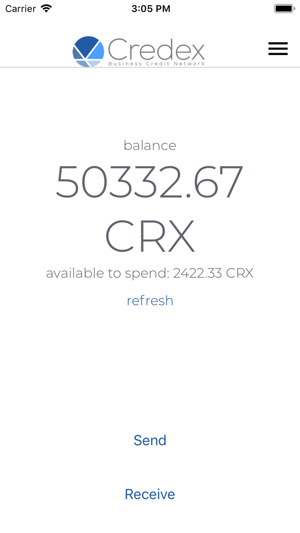 For more details please see https://credex.network.